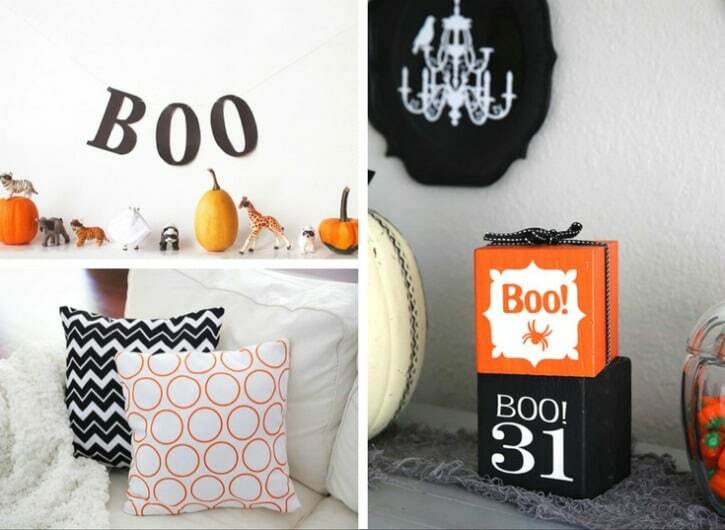 Get creative and festive for Halloween with these 20 Spooky Halloween Decor Ideas! I love to give my house the haunted treatment with spooky Halloween decor, but sometimes I run out of ideas. You can only use faux spiderwebs in so many areas and for so many years before you start looking for something a little more. 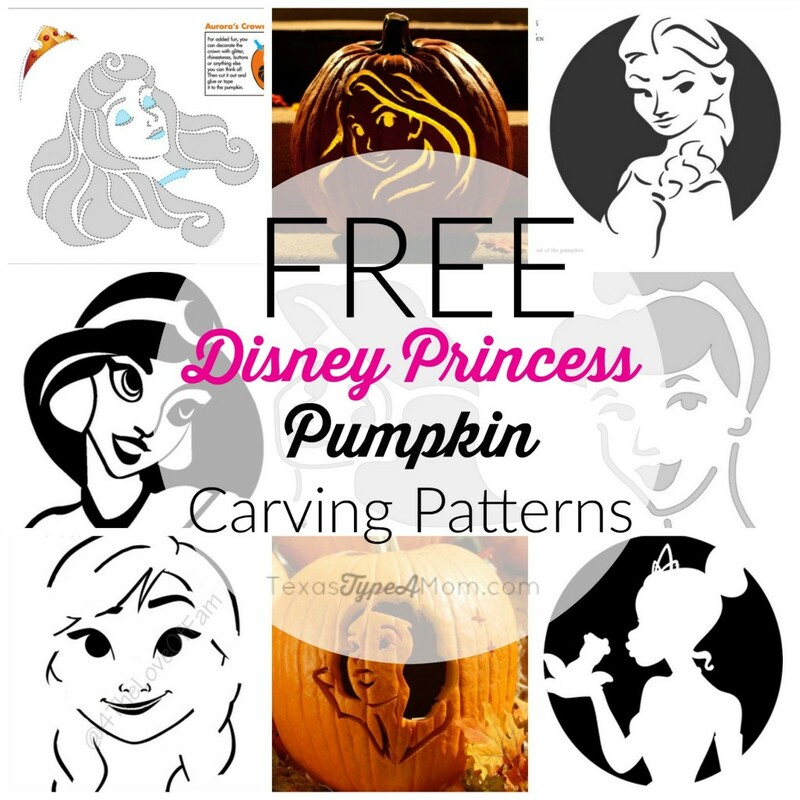 If you’re like me and are already worrying over Halloween decorations, I’ve got you covered. 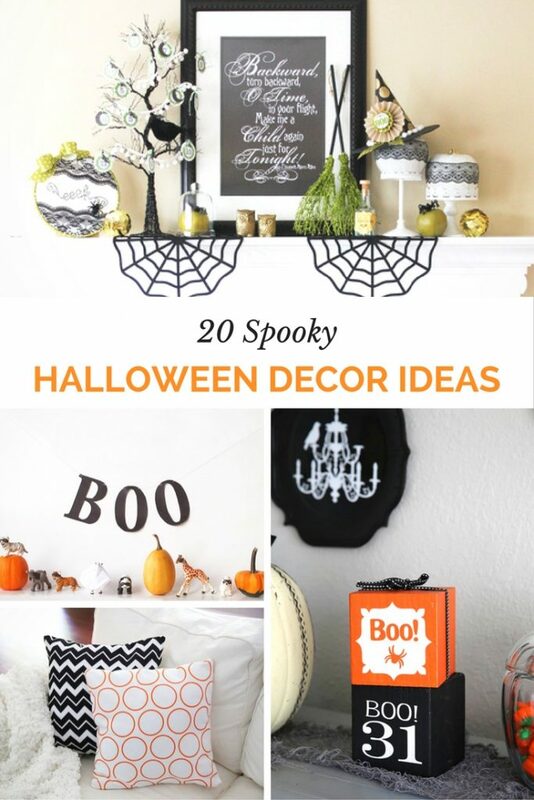 This year I decided to search for a few new DIY decorations that will not break the bank and I found 20 Spooky Halloween Decor Ideas that will give your guests the spooks. From Halloween mantels, skull candles, masked animals, witch hat luminaries, and more, these decorations are a spooky addition to your home this Halloween. 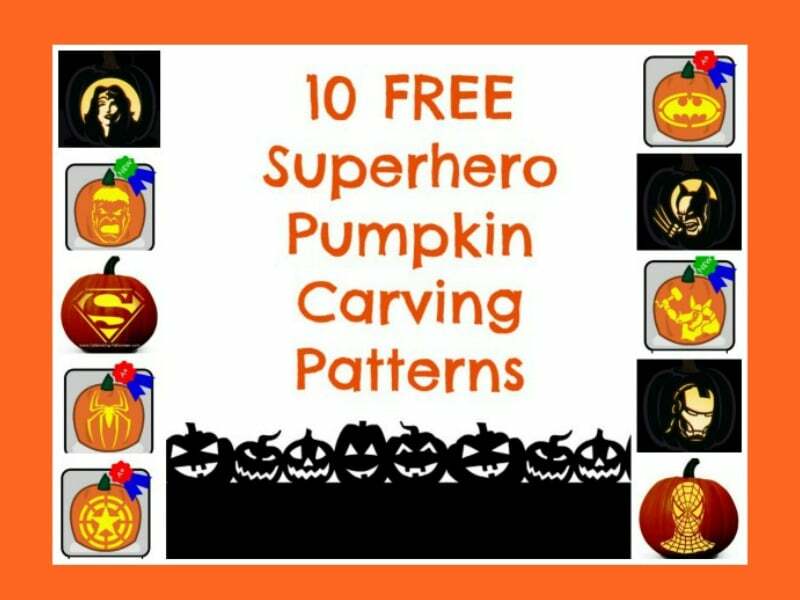 Check out these unique and spooktacular selections below and impress your trick-or-treaters with some of these handmade Halloween decorations. Happy Halloween! Is your home ready for Halloween? 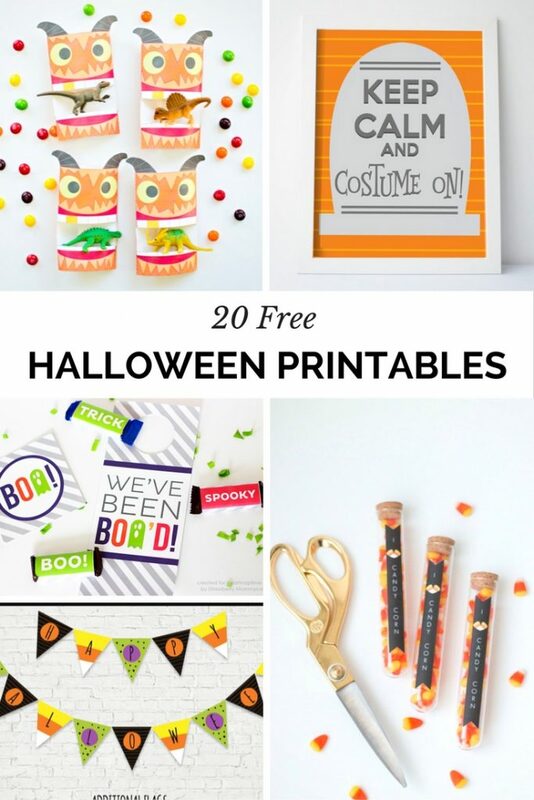 If the spooky decor above is threatening to break your budget, check out these Halloween freebies!